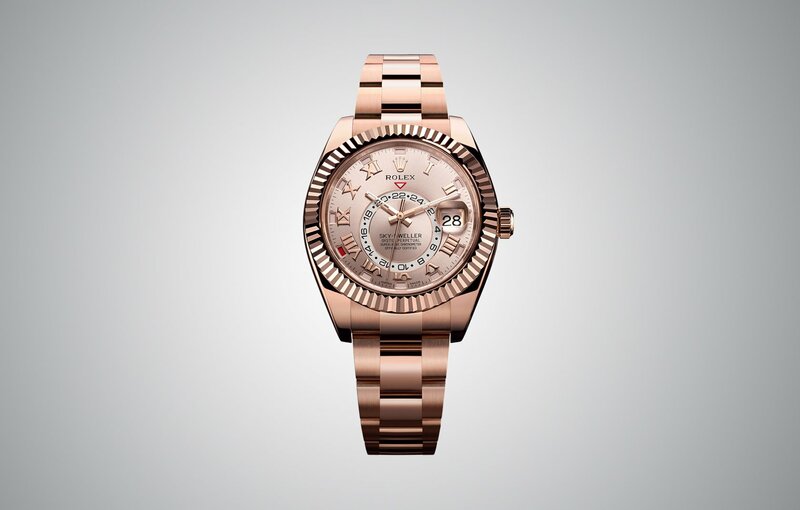 Earlier today, Rolex unveiled the Sky-Dweller, an all new timepiece with dual time zones and an annual calendar. 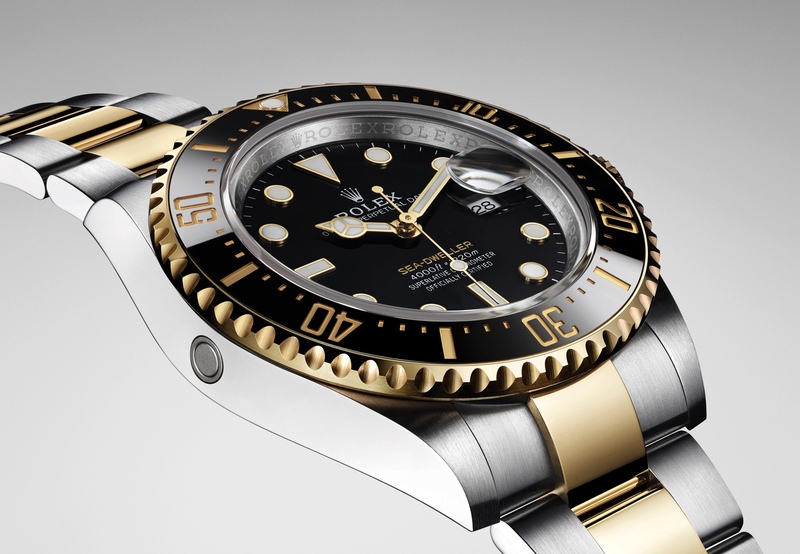 The 42 mm diameter Day-Date case is available in either white gold, yellow gold or rose gold. Powering the timepiece is an all new self-winding in-house movement, caliber 9001. 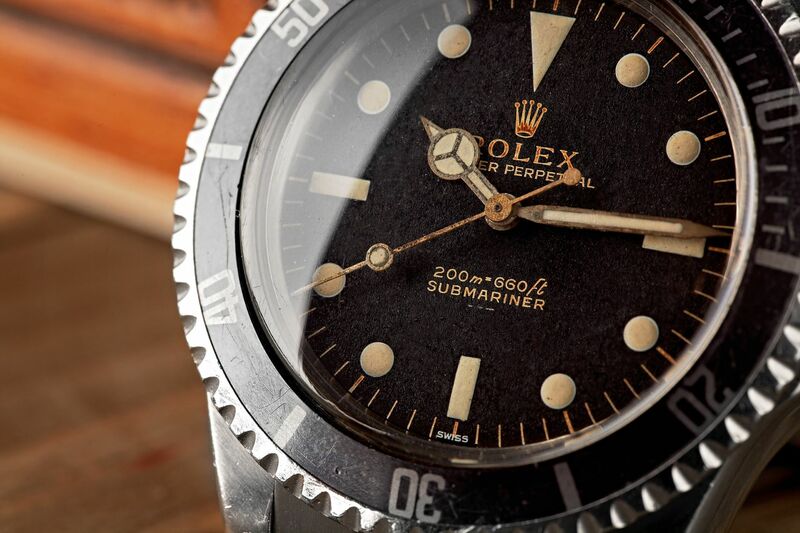 The movement is a COSC-certified chronometer and features a Rolex Parachrom hairpsring. It has 40 jewels, runs at 28,800 vph (4Hz) and has a 72-hour power reserve. The Ring Command Bezel, which consists of no less than 60 components, allows the wearer to select any of three positions, which in turn allows for each function to be set: date, local time or reference time. The selected function can then be rapidly adjusted in either direction, forwards or backwards, using the winding crown. The Sky-Dwellerfeatures an innovative annual calendar (without the day). It automatically differentiates between 30 and 31-day months. It only requires one adjustment per year on March 1st. The date is indicated at 3 o’clock and the month is indicated by one of twelve apertures around the chapter ring.